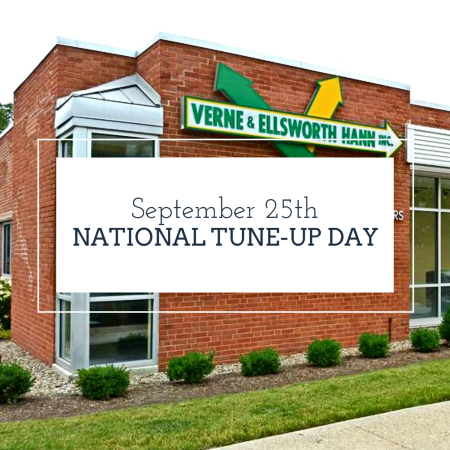 National Tune-Up Day is observed each year on September 25th. 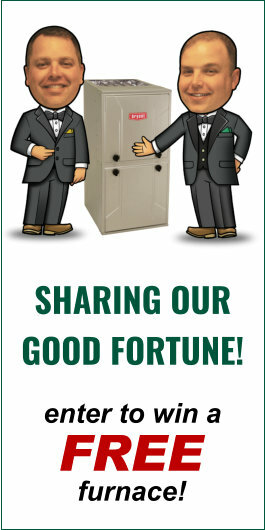 Verne & Ellsworth Hann recommends that homeowners have their heating systems tuned-up annually. A tune-up ensures that your heating system is operating as efficiently as possible and can reduce heating costs. Verne & Ellsworth Hann’s expert technicians will clean your heating systems burners, clean and adjust the ignition system, lubricate any moving parts, check the safety controls, visually inspect the heat exchanger, and check the thermostat. They will also check the flu and test for any CO leaks. We have an extensive checklist we will complete when doing your heating tune-up. Observe today by calling to schedule your heating tune-up and use #NationalTuneUpDay to post on social media.